The final chapter in the story of Gurrumul, the highest selling Indigenous musician of all time and an Australian icon, will be written this April with the release of ‘Djarimirri (Child of the Rainbow)’. 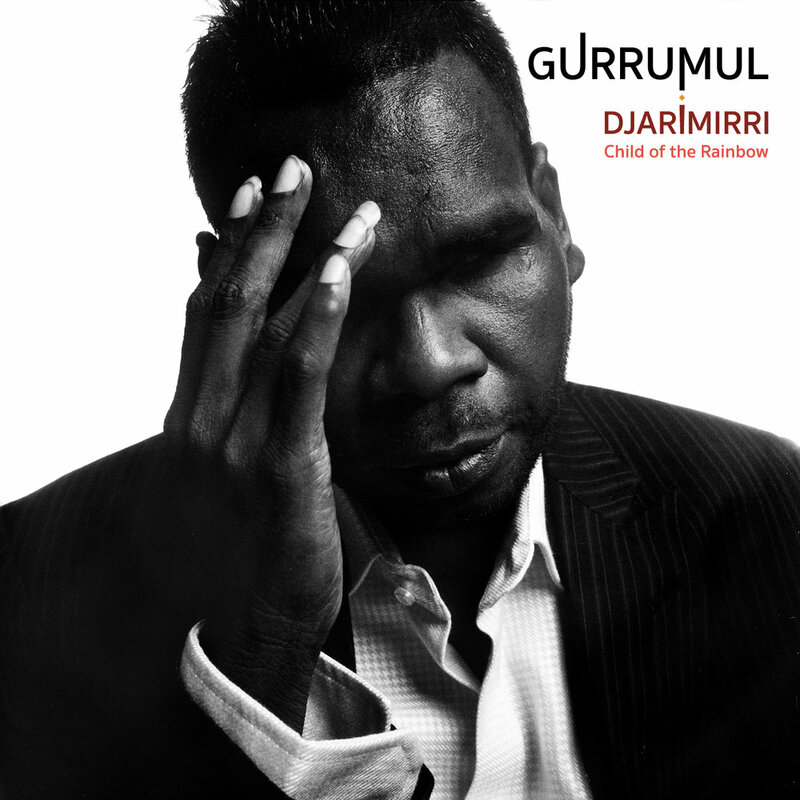 Over four years in the making and completed just weeks before his passing in 2017, ‘Djarimirri (Child of the Rainbow)’ is Gurrumul’s gift to the world, an astounding achievement of music, presenting traditional songs and harmonised chants from his traditional Yolngu life with dynamic and hypnotic orchestral arrangements in a blend of the highest forms of both his culture and our European orchestral culture. It’s a final message. A window into his supreme culture. A recording of an iconic artist at his creative peak, and a legacy that will not be surpassed. “We had played many of the pieces live over the past few years of touring and planned how the pieces would work before we recorded them in the studio. He was immensely proud of what we achieved on this album and it is an emotional experience for all of us to present this final enormous chapter in his story with this musical statement.” said long-time musical collaborator and friend Michael Hohnen. The album will be unveiled on April 13, ahead of the cinema release of GURRUMUL, an astonishing documentary tracking his life and achievements written and directed by Paul Williams. The film had a standing ovation during its international premiere last week at the 2018 Berlin Film Festival and has rave reviews ahead of its public release in cinemas on April 25. GURRUMUL is a portrait of an artist on the brink of global reverence and the struggles he and those closest to him faced in balancing family, country and traditional life with an international music career. Blind from birth, he found purpose and meaning through songs and music inspired by his community and country on Elcho Island in far North East Arnhem Land. Living a traditional Yolngu life, GURRUMUL is a story of the clash of cultures behind the making of an Australian icon. ‘Djarimirri (Child of the Rainbow)’ completes the musical legacy of that story. Skinnyfish Music is a Darwin-based record label that works in partnership with artists and their communities to produce music by, about and for them, and to take their music to the wider world.